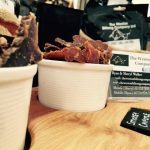 We are Biltong producers based in Cheshire, using nothing but 100% British Beef we create the widest varity of flavours you can find anywhere. 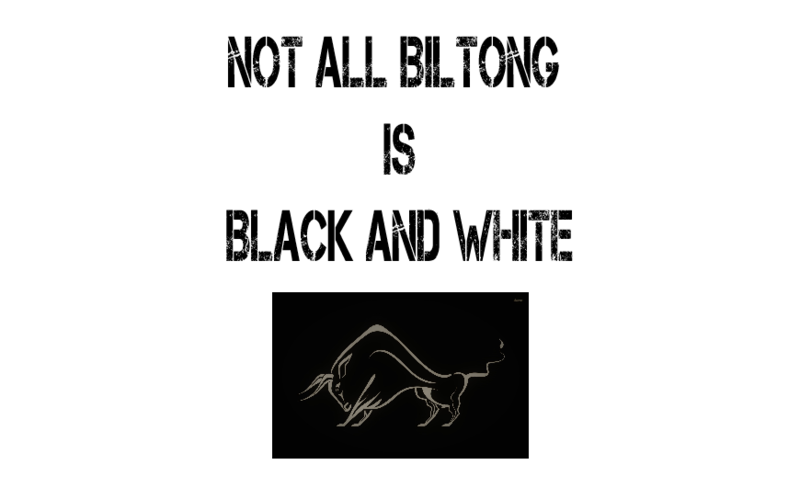 We are speclalist at manufactors Biltong and other South Africian dried meat produces using locally sourced meats. 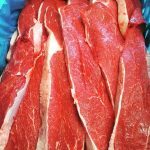 We are now able to produce these using home grwon meats, so if you breed your own meat and have a Farm Shop/ Deli and are looking for someone to turn this in to Biltong just drop us a call and we can talk over the process. We are Ryan, Sheryl, Jake and Charlotte Walker, living in Cheshire but with hearts in South Africa. 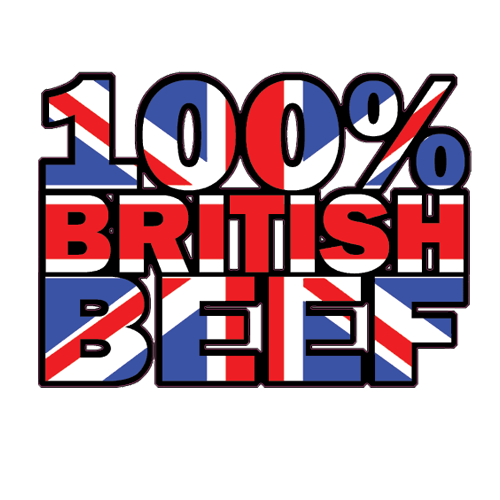 Having been born and raised within a fourth generation British farming family and both having attended Agricultural Colleges in the UK, it is of utmost importance to us that we only use British Meat in all our products. 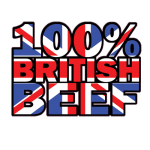 This combined with our own knowledge and hands on Farming experience ensures we only source the best local produce to support British Farming. 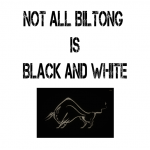 After our first visit to South Africa in 2008 not only did we fall in love with the beautiful landscapes but also the culture and way of life of the South African people. 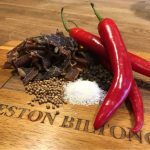 Biltong and Droewors holds a massive place in the South African culture and is a long held tradition going back to the pioneering South African forefathers. 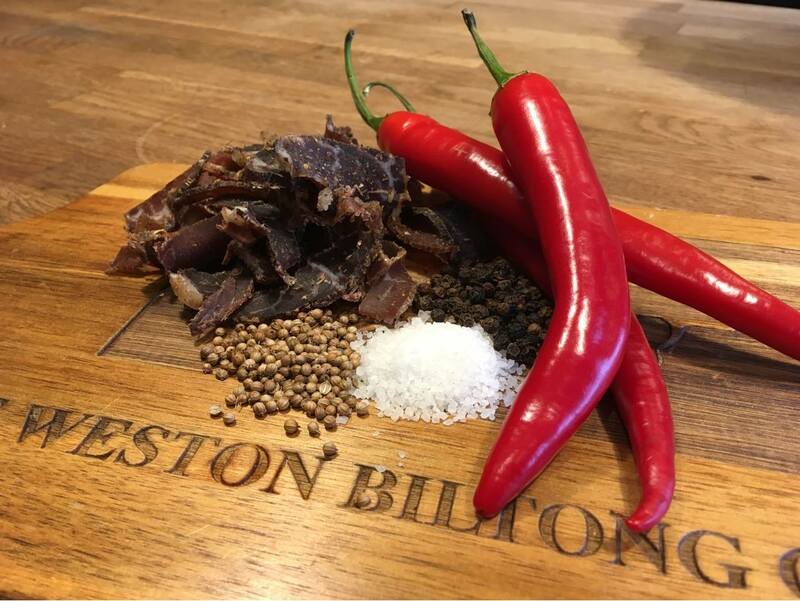 Its from this new found holiday delicacy and a hobby Biltong drier Birthday present that The Weston Biltong Company was born, initially for our own delight but which has since grown to delight others, especially across Cheshire, Staffordshire and now many parts of the UK. 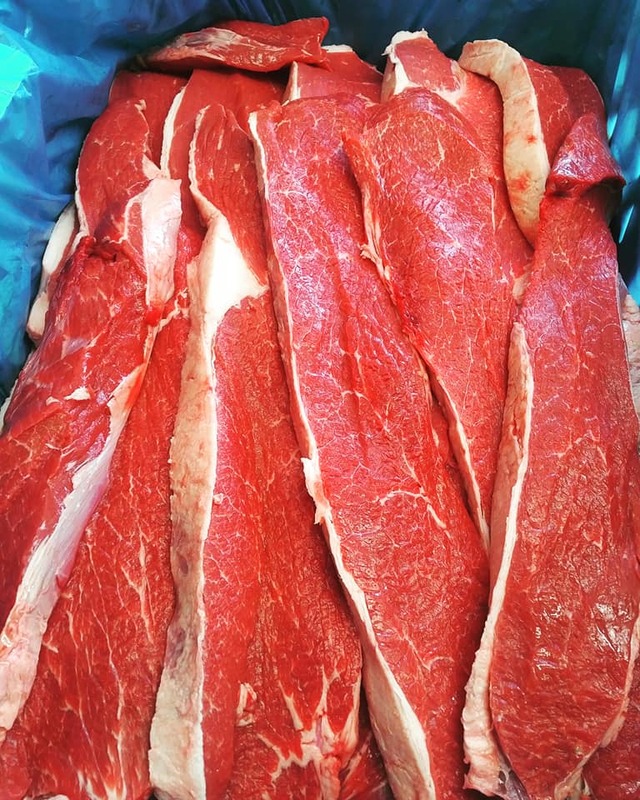 Having started making only about 3kg a week for personal use and for family and friends we have expanded to drying well over 250kg a week (Now nearer 400kg and still growing) in a little under a year combined with even more plans for expansion to keep up with demand the future is looking very bright for us. 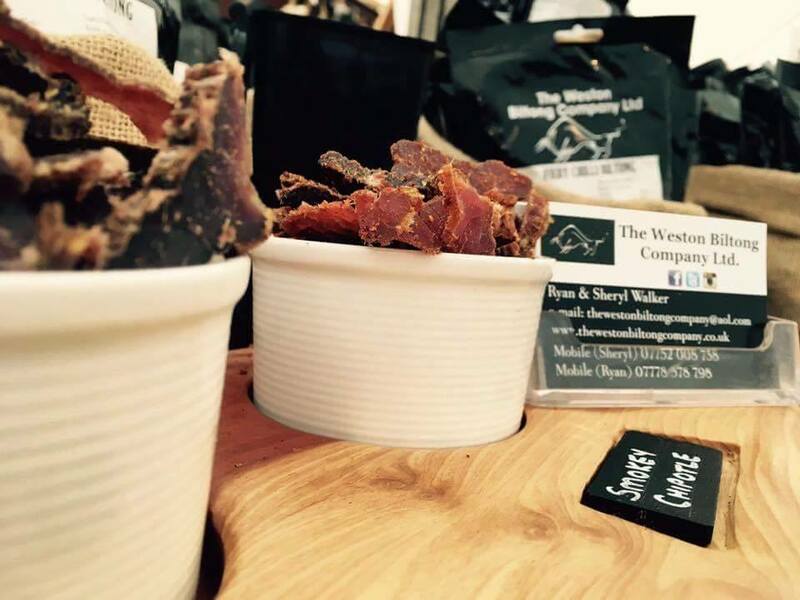 We see lots of claims to be the “Best” Biltong makers in the UK. Well we don’t make such claims in anyway what so ever. 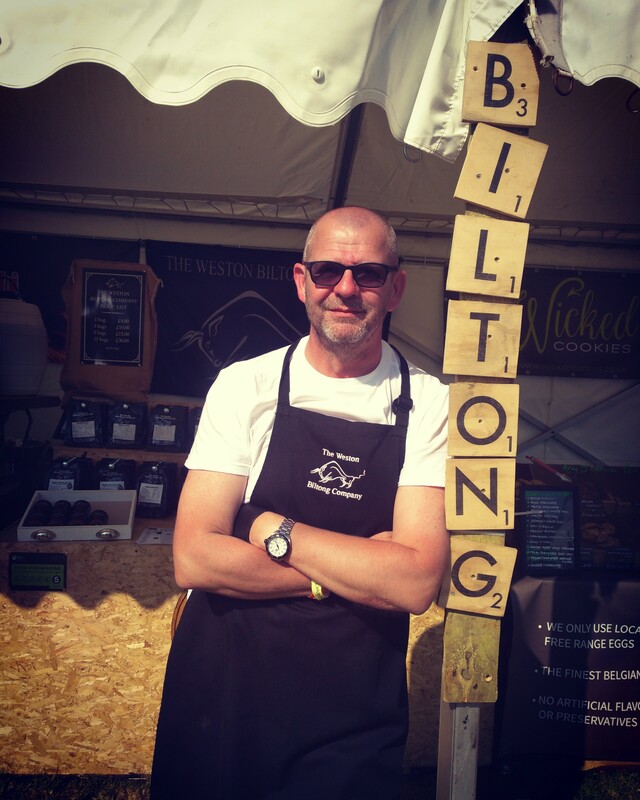 Every Biltong Maker has there very own unique way of making Biltong it may be a special Spice a certain vinager our just a slightly different drying process we are all different, to claim you are the very best is a bold statement indeed we think. So the easiest way to explain how is easy really. We all have our favourite beer down the pub and will always choose that beer when it’s there and will claim it’s the Best Beer there is! Meanwhile your drinking buddy is ordering a different beer again claiming it’s the best beer ever. 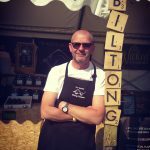 Lets face it we all have our Favourite Fish and Chip Shop you know the one the one that’s the “best chips ever!” you will travel that extra mile just for those chips they do, however they all make Fish and Chips but that one is your Favourite, its the very same with Biltong .So what does this prove, it proves that everyone has a different preference when it comes to what’s the “Best”. The process is very simple really, if you have the right resources !